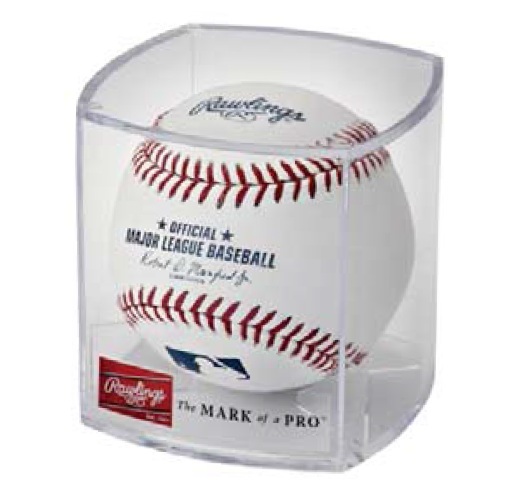 This baseball display case is designed to protect and display a single baseball. 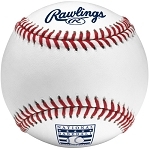 The new RBOF baseball display cube is made of clear crystal styrene and allows you to show off your prized, autographed baseballs without having to actually touch them. This case will help reduce fading of autographs. Ball Not Included.